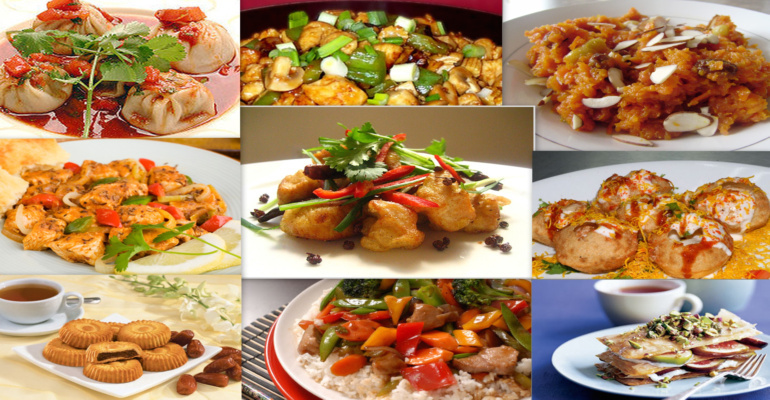 Chinese stir-fried dishes - it's all very different and yet it's all Asian cusine. Send your taste buds on a journey to distant lands while keeping your feet securely planted in Central Oregon. 745 NW Mt Washington Dr.